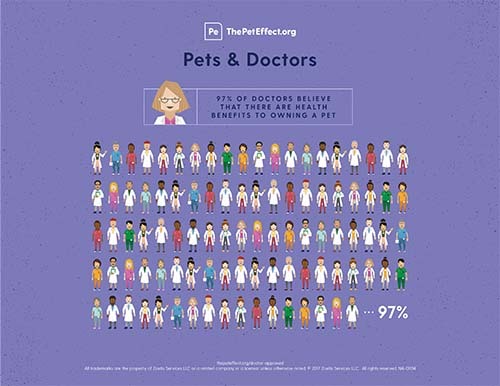 Washington, D.C. (October 27, 2014) — The Human Animal Bond Research Initiative (HABRI) Foundation, today released the results of a first-of-its-kind survey detailing the views of family physician on the benefits of pets to human health. HABRI partnered with Cohen Research Group to conduct an online panel survey of 1,000 family doctors and general practitioners. 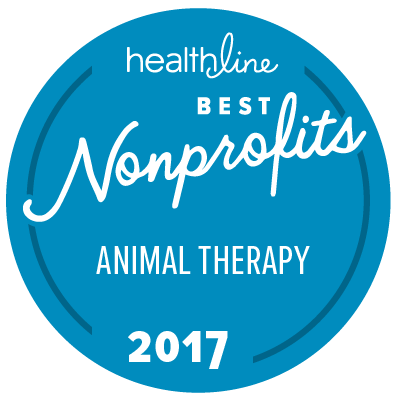 This is the largest survey of its kind to explore doctors’ knowledge, attitudes and behavior regarding the human health benefits of pets. The 28-question survey was conducted in late August 2014 and had a margin of error of plus or minus 3.1%. The physicians in the survey had a median of 18 years of practice experience. 69% have worked with them in a hospital, medical center, or medical practice to assist patient therapy or treatment. They report interactions with animals improve patients’ physical condition (88%), mental health condition (97%), mood or outlook (98%), and relationships with staff (76%). 60% of doctors interviewed have recommended getting a pet to a patient. 43% recommended the pet to improve overall health and 17% made the recommendation for a specific condition. 75% of physicians said they saw one or more of their patients overall health improve, and 87% said their patients’ mood or outlook improved. The survey also revealed that while 69% of doctors at least occasionally discussed the health benefits of pets with patients, 56% identified “time constraints” as the biggest barrier to having these discussions. 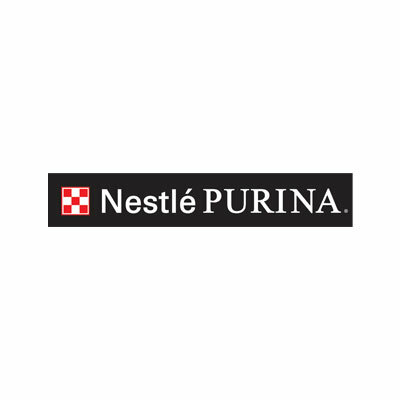 Founded by The American Pet Products Association (APPA), Petco Animal Supplies Inc., and Zoetis, the Human Animal Bond Research Initiative (HABRI) is a non-profit foundation that serves as a rallying point for a growing assembly of companies, organizations and individuals with the common goal of demonstrating that our relationship with pets and animals makes the world a better place by significantly improving human health and quality of life. For more information about the HABRI Foundation, please visit www.habri.org.